LoveNokia | Latest News and Information about Nokia Mobile: This is how the modern Nokia 3310 may look like!!! This is how the modern Nokia 3310 may look like!!! Nokia 3310, the legend and the indestructible phone will be launched again in less then two days at MWC. Everyone is excited about this phone more than anything else. Previously, features of the modern Nokia 3310 were leaked. 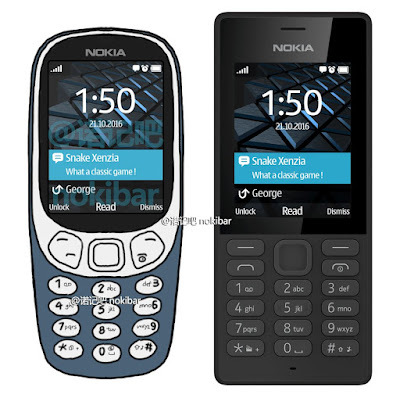 Now we have the hand drawn image of the modern Nokia 3310. The image comes from the most reliable Nokia leak sources in China. According to the source the image has 90% similarity to the original Nokia 3310. As per the source the modern Nokia 3310 will have 2.4 inch QVGA screen, the phone will also have a camera. The modern Nokia 3310 will run on S30+ OS. The phone will also have swappable face-plates. 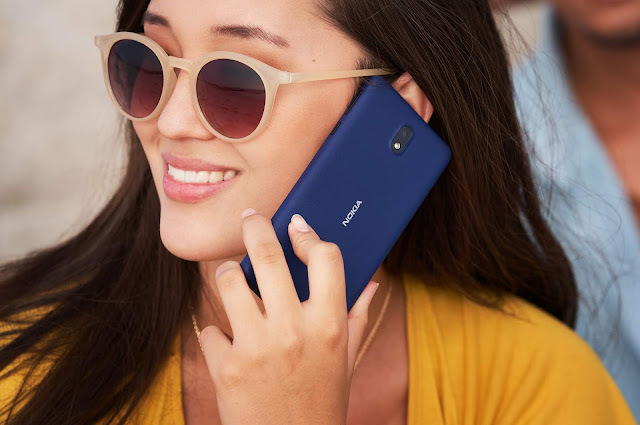 The phone is said to be more expensive then the Nokia 150.